Reed Miller is a guitarist, composer, and bandleader currently based in Harlem, NYC. Growing up in South Carolina Reed pursued jazz at every turn. Reed studied with former L.A. session guitarist Steve Watson and Greenville Jazz Collective founder Matt Dingledine. Reed has had the opportunity to perform with Bob Moses and Jigs Whigam as well as renowned jazz educators Michael Kocour and Tito Carillo. Reed graduated from Furman University with a B.M. in Music Performance in 2016. 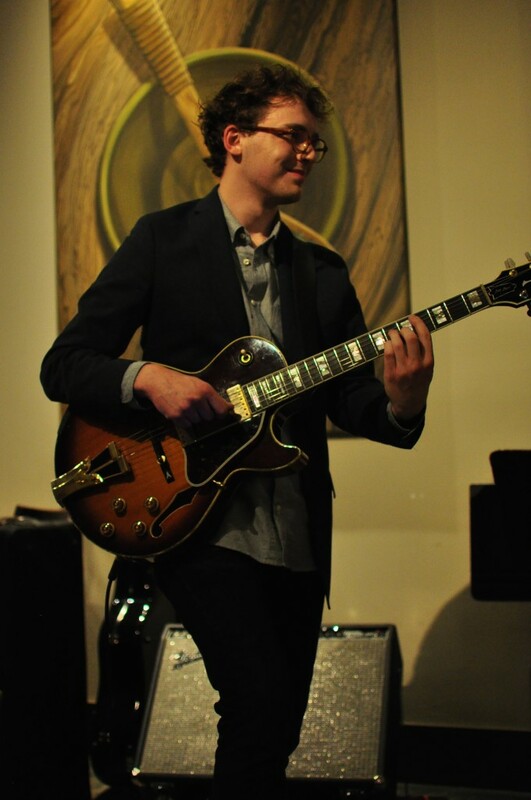 Currently, Reed is a student of Vic Juris at SUNY Purchase College pursuing a Masters of Music in Jazz Performance. His straight-ahead jazz guitar trio the Reed Miller Trio performs often in the New York City metropolitan area.